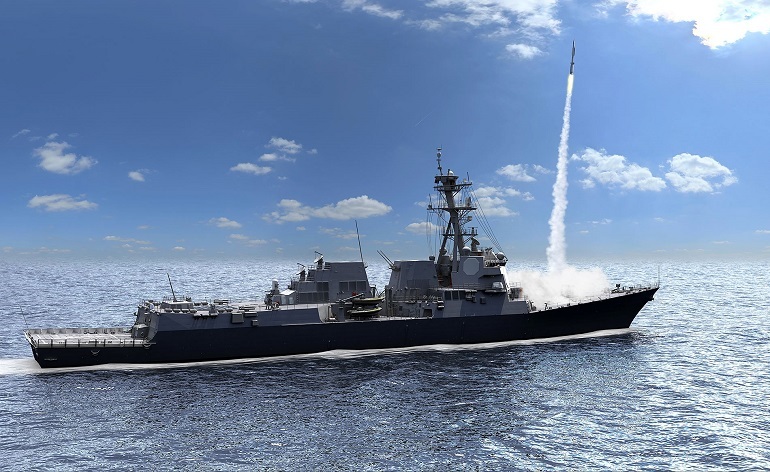 Raytheon's AN/SPY-6(V) is the U.S. Navy's next generation integrated air and missile defense radar. 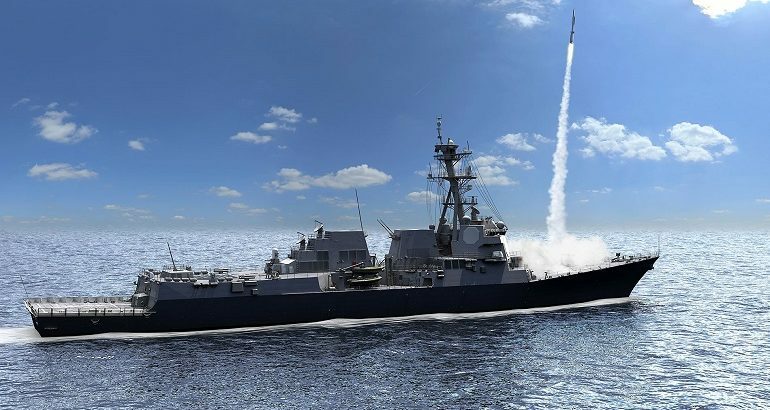 Currently in production, and on track for the DDG-51 Flight III destroyer, SPY-6 provides unmatched protection against air and surface targets as well as ballistic missile threats. 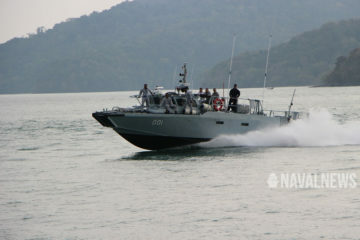 Raytheon Image. 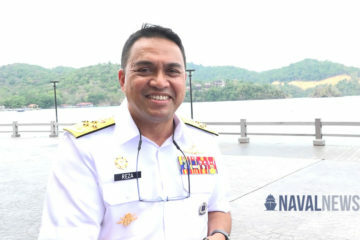 U.S. Navy Captain Seiko Okano, Major Program Manager for Above Water Sensors, Program Executive Office Integrated Warfare Systems. 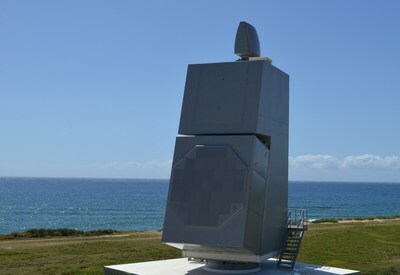 SPY-6 integrated air and missile defense radar installed at the U.S. Navy’s Pacific Missile Range Facility in Kauai, Hawaii.